So the expansion finally is a thing now! 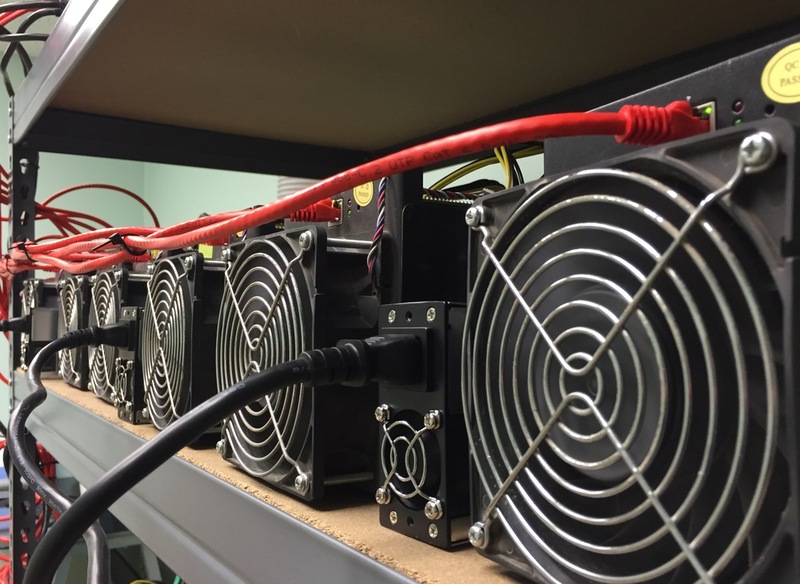 Unfortunately, we had to reel back a little on the amount of hashing power available at first, but there will be more speed and upgrades added on with time. For now, I've added 9 Antminer S5's, and I think I've got enough space/electricity to eventually triple that amount. 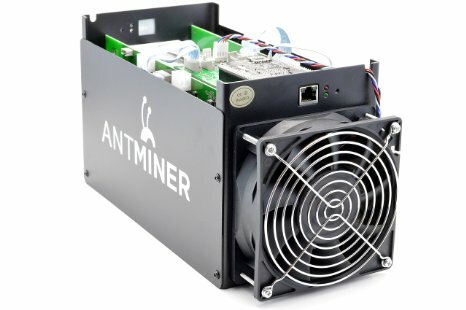 However, I'm thinking it may be better in the long run to start investing in the new Antminer S7. So I'm definitely going to be looking into which would be a better option. If you've got some advice, drop it down in the comments! For now, I hope you enjoy the new "rig B" that runs at 10.20 TH. I had actually just gotten this set up this past week, but I wanted to make sure that everything was running smoothly before I opened up for contracts. My only caveat is that the space is kind of small so it's super loud. Like you need to wear earplugs and my neighbors are probably going to hate me. I'll figure that out soon..
Additionally, I do want to quickly point out that I've been having a small problem with PayPal and fraud. I had a few chargebacks that set me back a bit, which was one of the reasons I decided to stop accepting PayPal through here. I really hope that isn't too much of an inconvenience, but the good news is that I've increased the discount on bitcoin purchases to 2.5% now. Thank you all and happy mining!